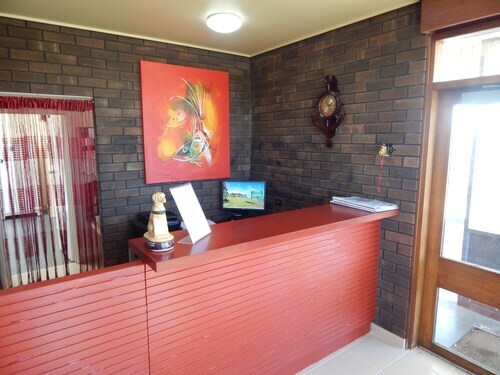 Situated on the waterfront, this motel is steps from Lions Park and Kingston Jetty. Kingston National Trust Museum is 0.3 mi (0.4 km) away. Organising a stopover in Kingston SE? 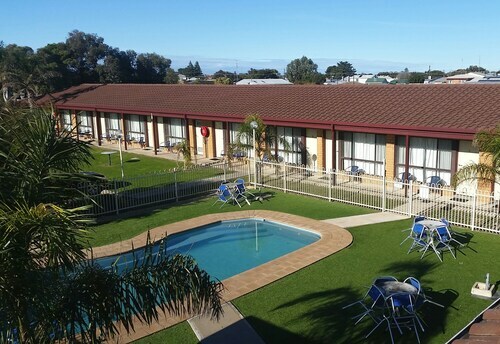 There are just 2 available hotels within 5 kilometres of the town centre. Book a place pretty close to all the hustle and bustle at the Kingston Lobster Motel and Lacepede Bay Motel. The wider region of Limestone Coast - Fleurieu Peninsula has many other great places to visit! Take a gander at the history museums, farms and lighthouses. Visitors can also take in the region's beaches. Travellers in this region of Australia enjoy hiking and four-wheel driving. The close by cities of Lake Fellmongery and Naracoorte are worth checking out. Lake Fellmongery is 40 kilometres to the south of Kingston SE, while Naracoorte is 80 kilometres to the east. Accommodations in Lake Fellmongery include the Robetown Motor Inn & Apartments and Harbour View Motel. 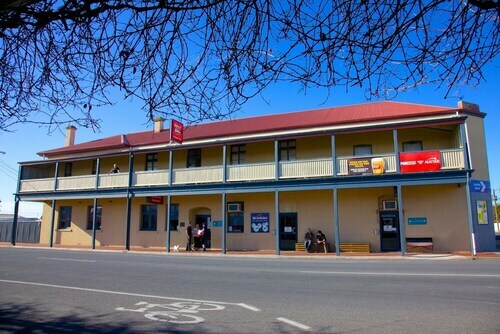 Naracoorte choices are the William Macintosh Motor Lodge and Naracoorte Hotel Motel. Wotif is waiting to whisk you away to Kingston SE, in style, on budget and on time. So grab your bag and start packing today. How Much is a Hotel Room in Kingston SE? Hotels in Kingston SE start at AU$55 per night. Prices and availability subject to change. Additional terms may apply. Beautiful location, friendly staff, comfortable beds. Would happily stay again. Got to experience the true essence of the south east.. drunken people screaming shouting and vomiting all night.. worst night sleep ever!